← Who is firebombing California and why? Snipes was originally appointed to her office by Republican Governor Jeb Bush in 2003, after her predecessor was removed from office for gross mismanagement. 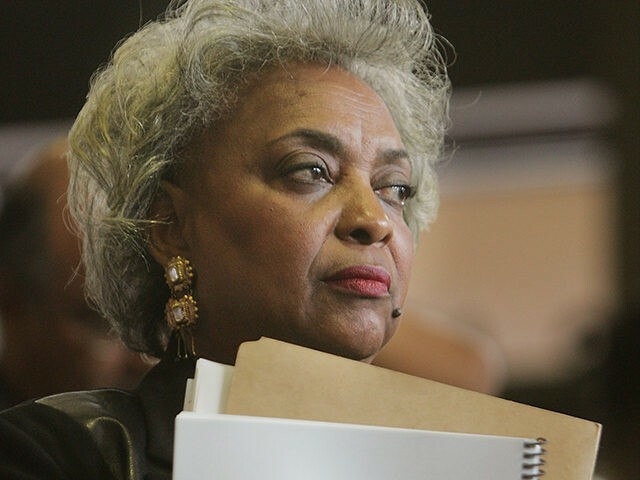 A former school administrator and principal, Snipes won election in 2004 and has been successfully been re-elected by Broward County voters every four years, most recently in a 2016 primary, where she received 76% of the 122,782 votes cast. Even that electoral win was not without controversy, however, as Snipes office inadvertently released the results of the elections 30 minutes before polls officially closed.